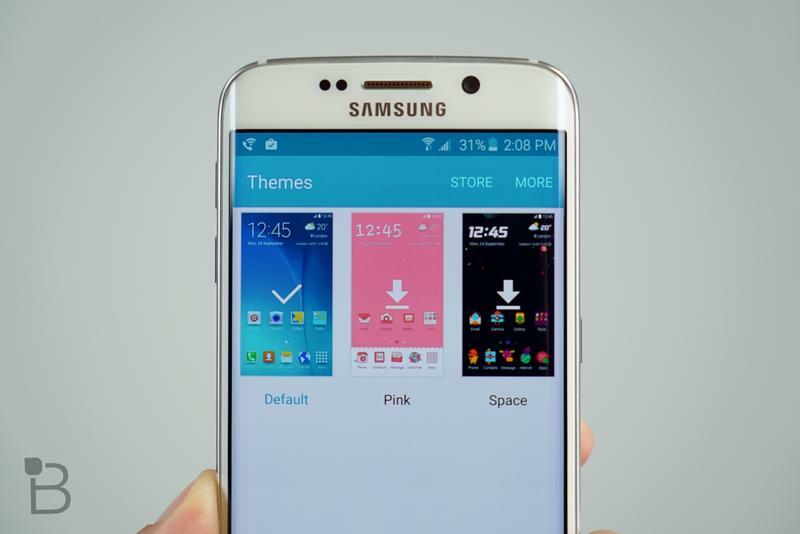 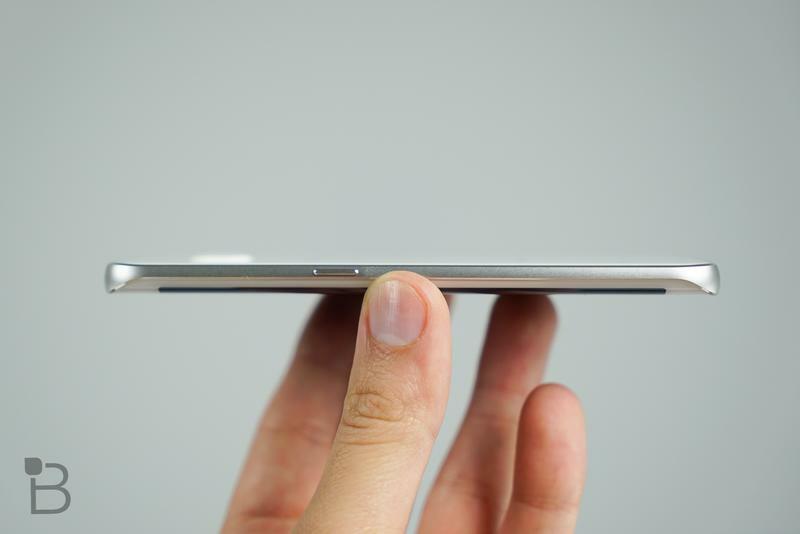 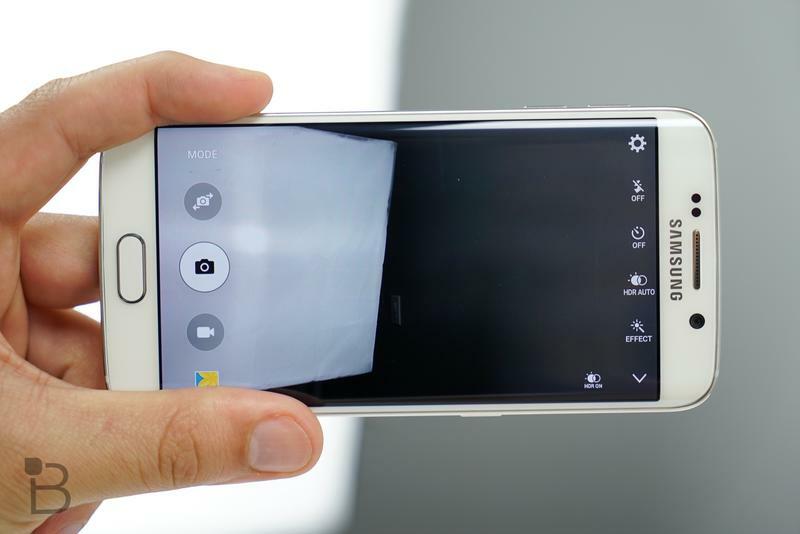 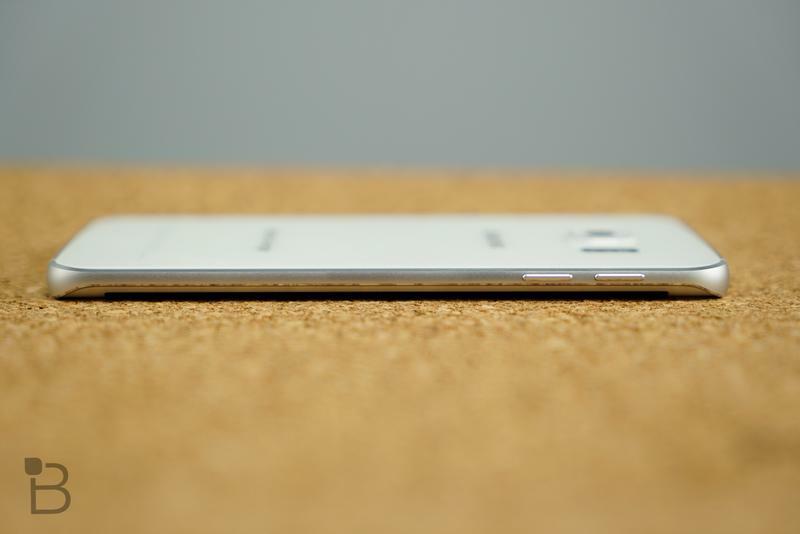 Samsung may really be onto something with its curved-display smartphones. 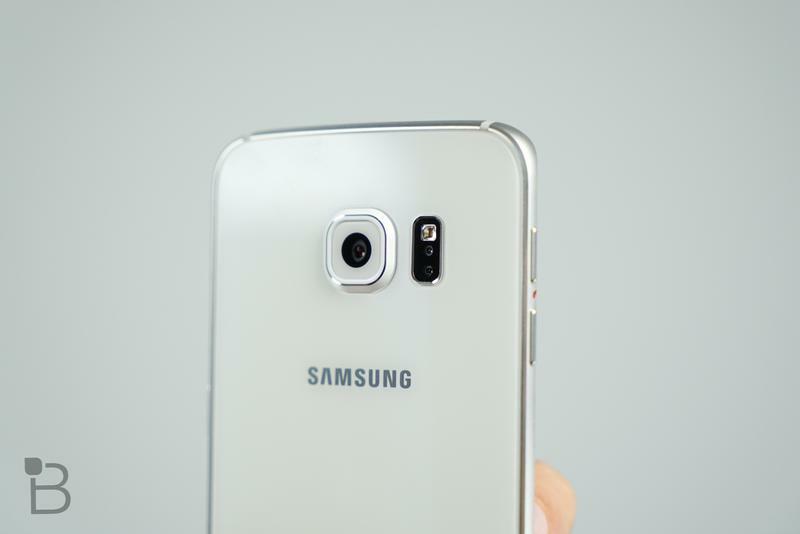 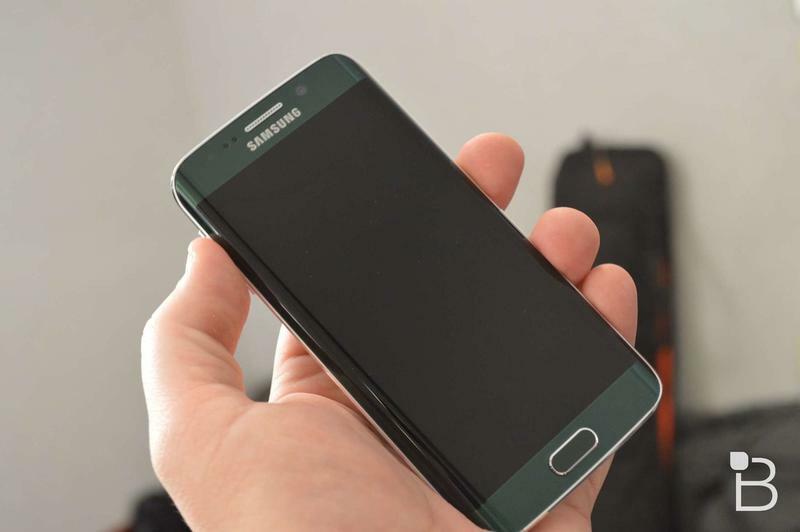 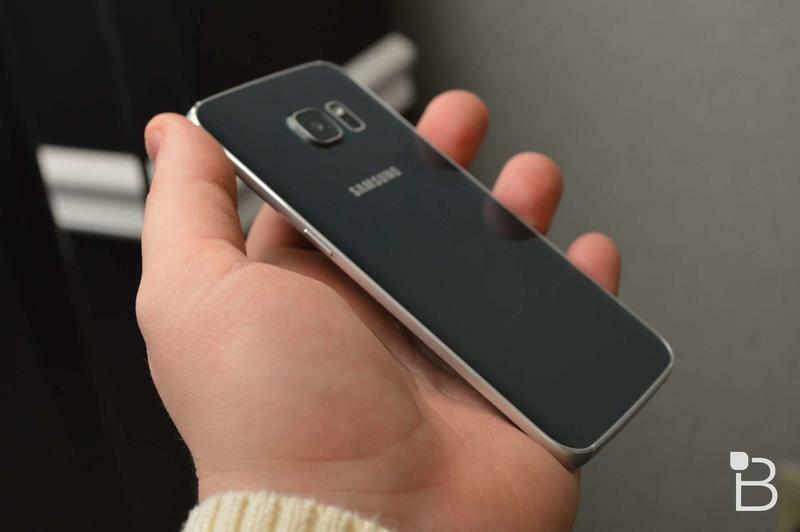 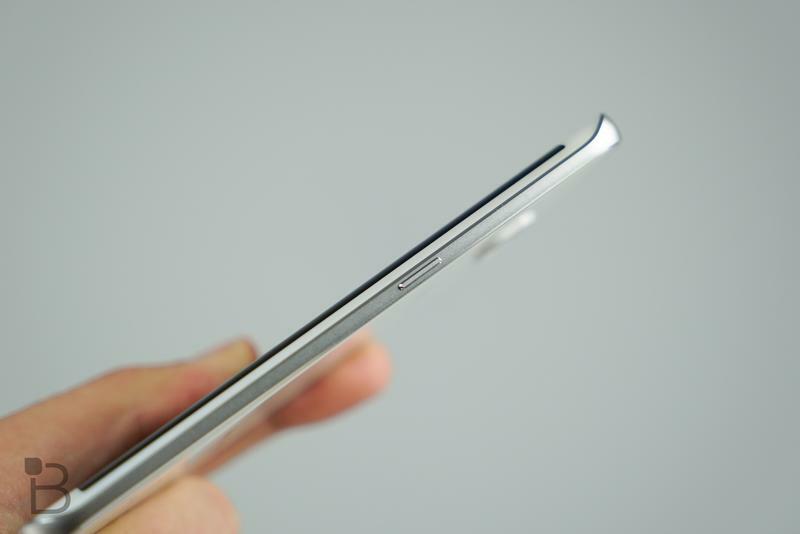 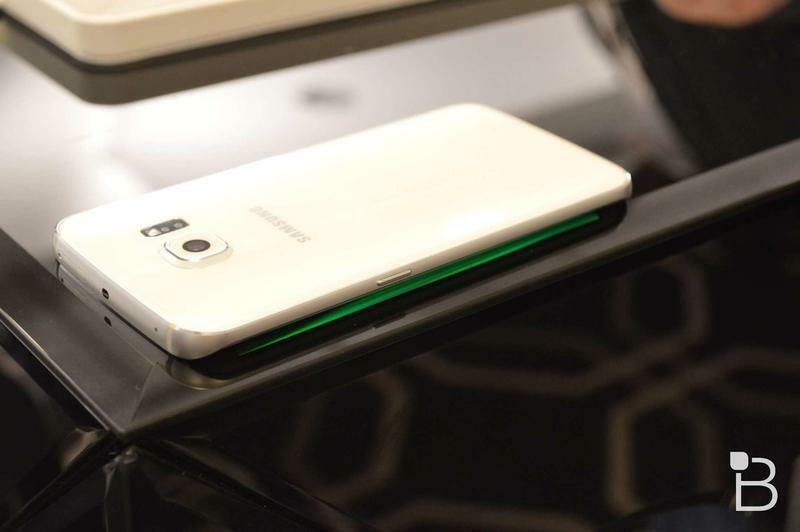 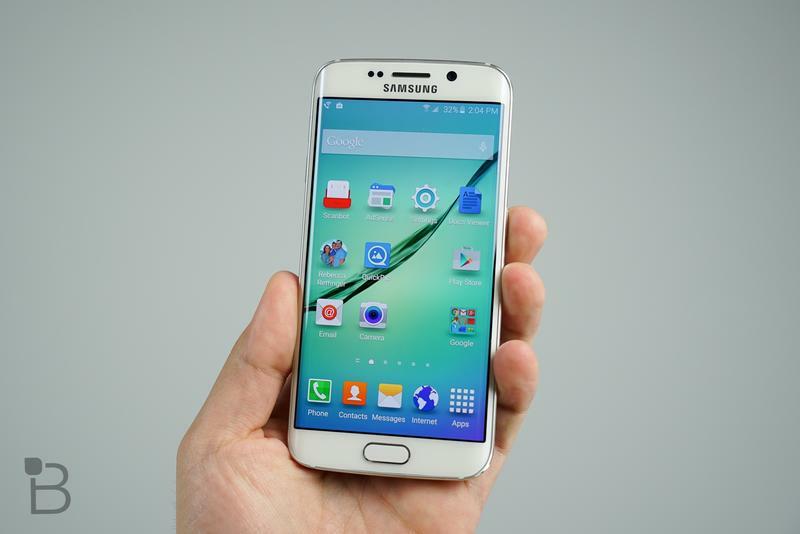 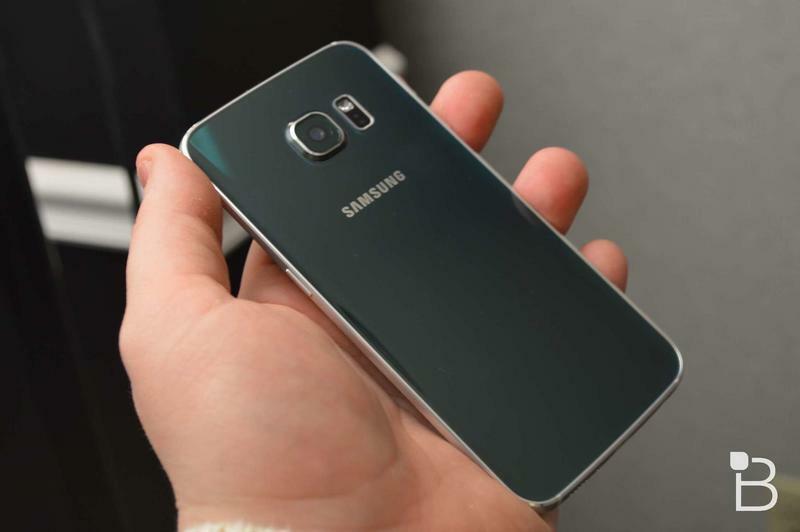 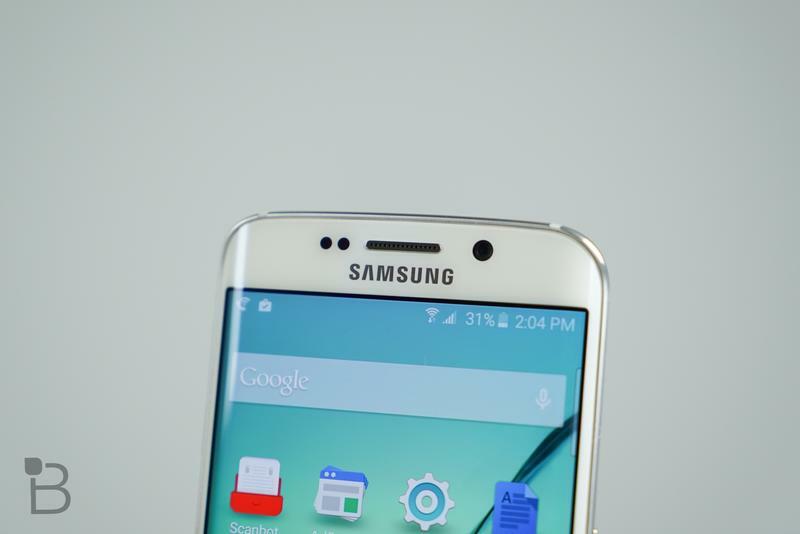 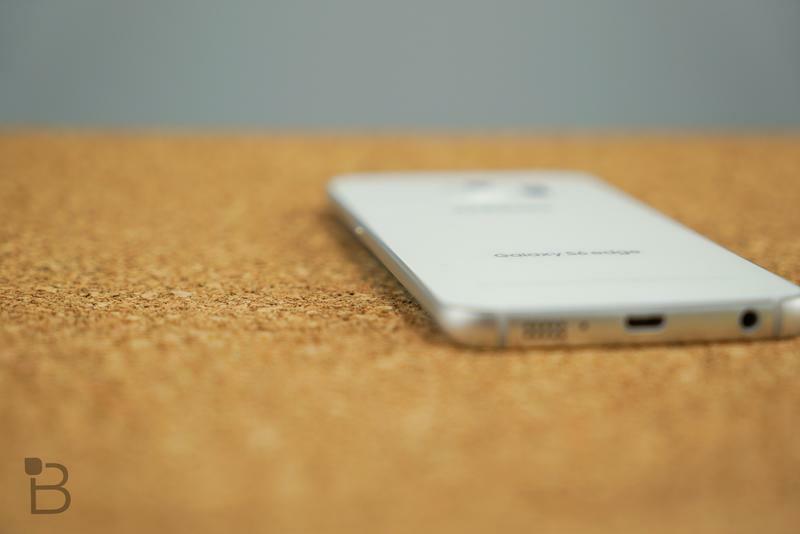 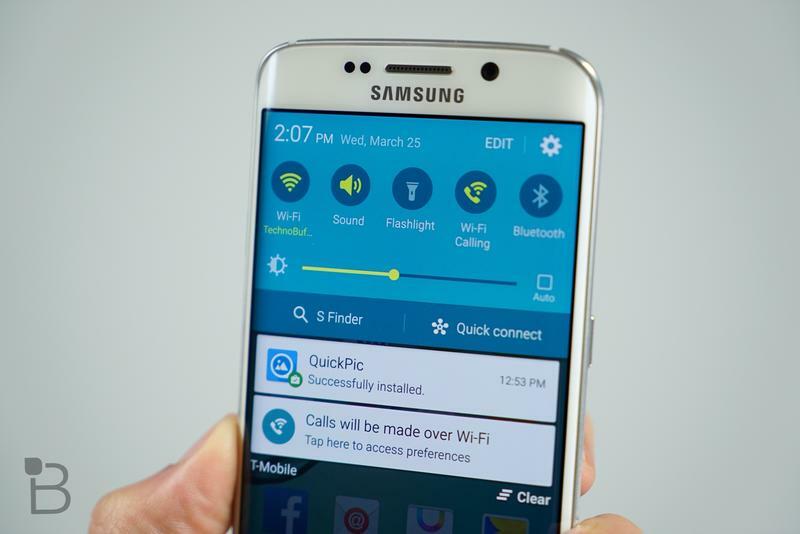 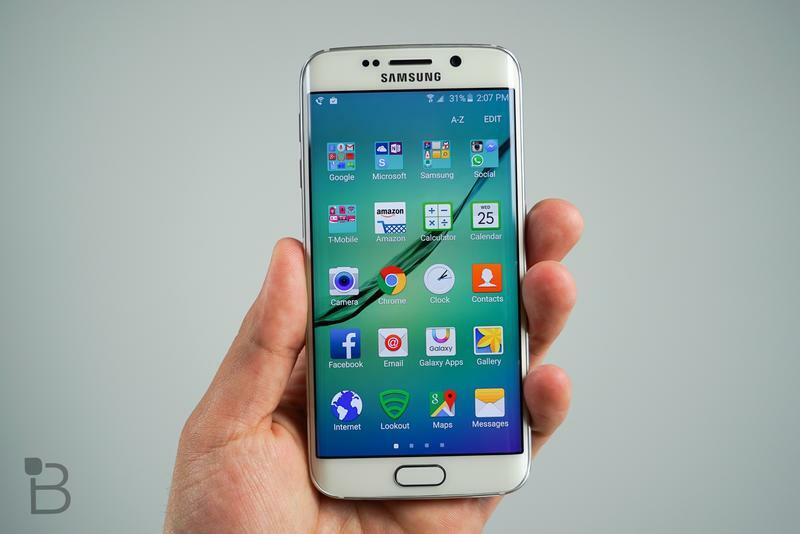 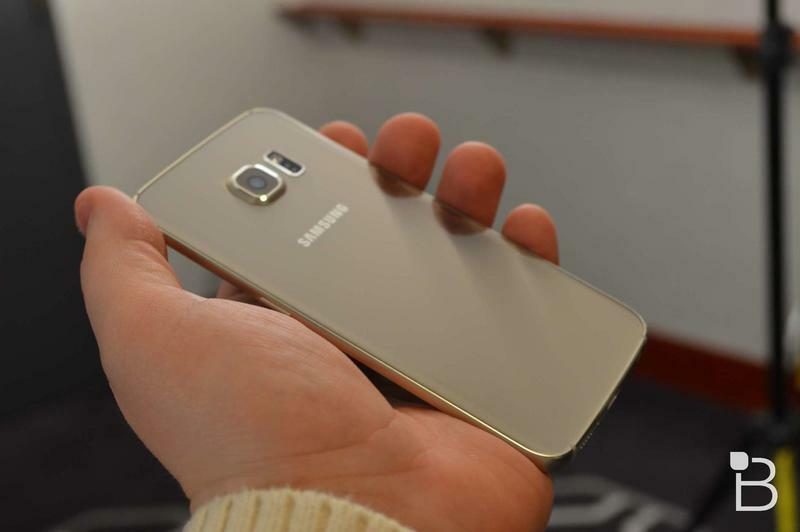 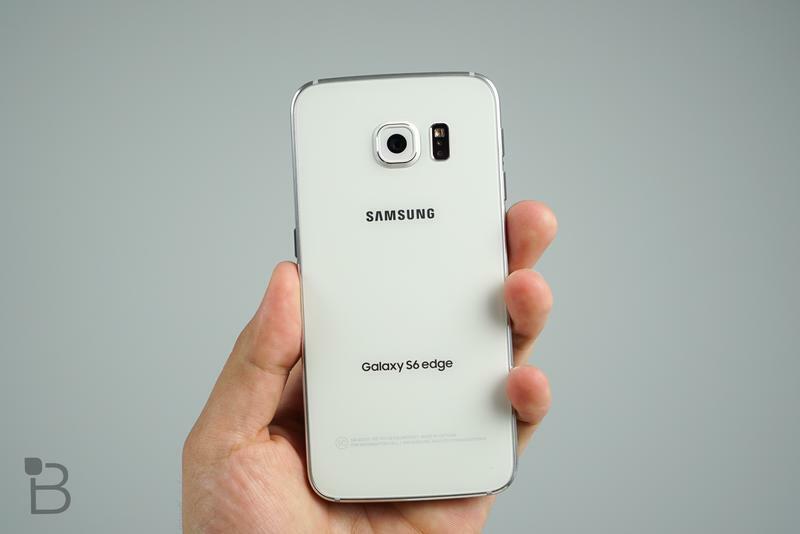 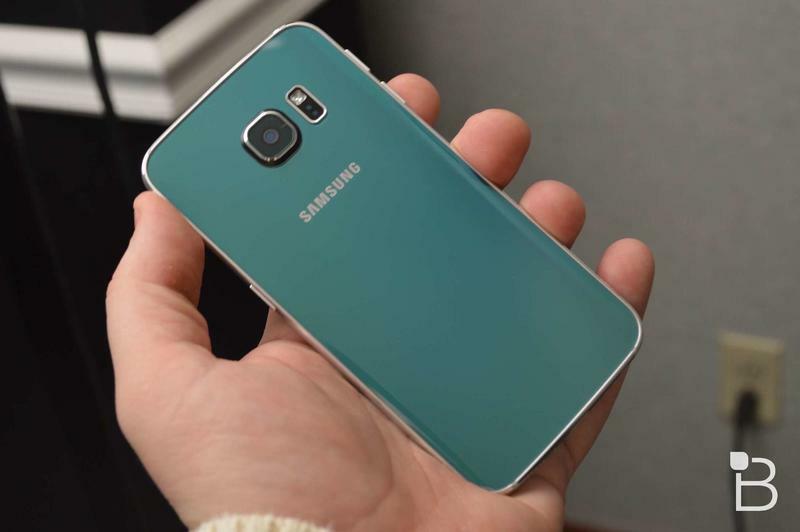 The company can’t seem to produce enough Galaxy S6 Edge units to keep up with demand, and according to one new report another Edge handset could arrive in the next few months ahead of the Galaxy Note 5 and its own curved variant expected in September. 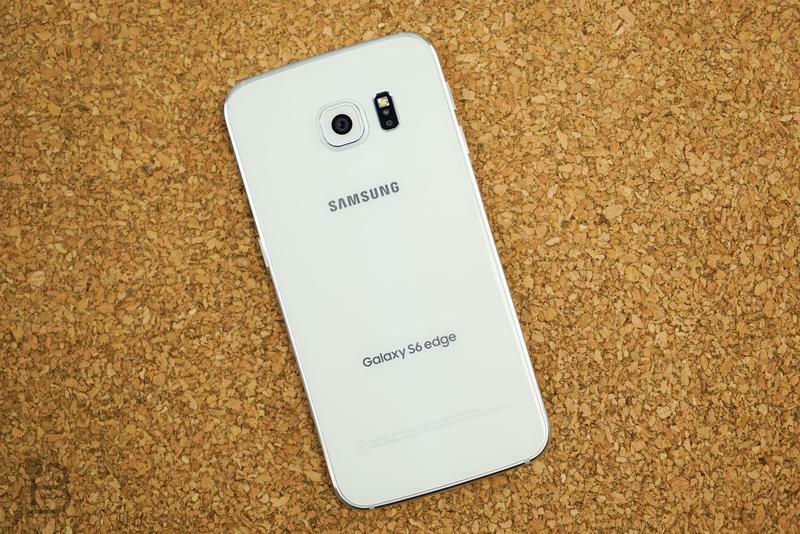 The rumor comes from ETNews, which claims the South Korean company is preparing to announce another Edge smartphone in the near future. 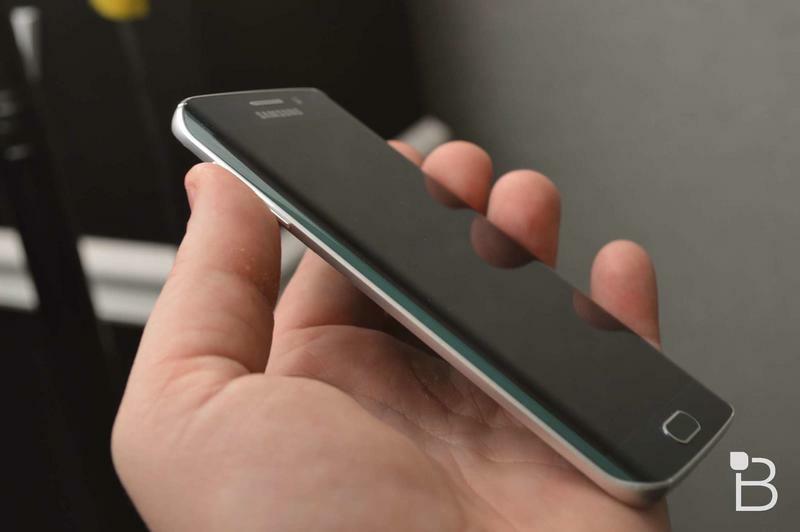 The report doesn’t offer any other details, but notes that Samsung has been able to increase production of its curved displays by adopting some “new technologies.” It’s possible that means the alleged device could come at a mid-range price, though that’s just us speculating. 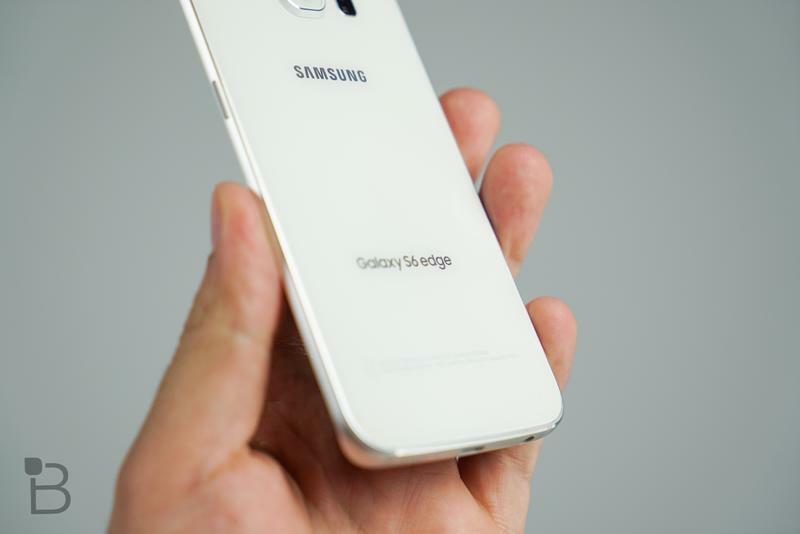 In the meantime, Samsung is ramping up production of the Galaxy S6 Edge, which may prove even more important than the flagship S6. 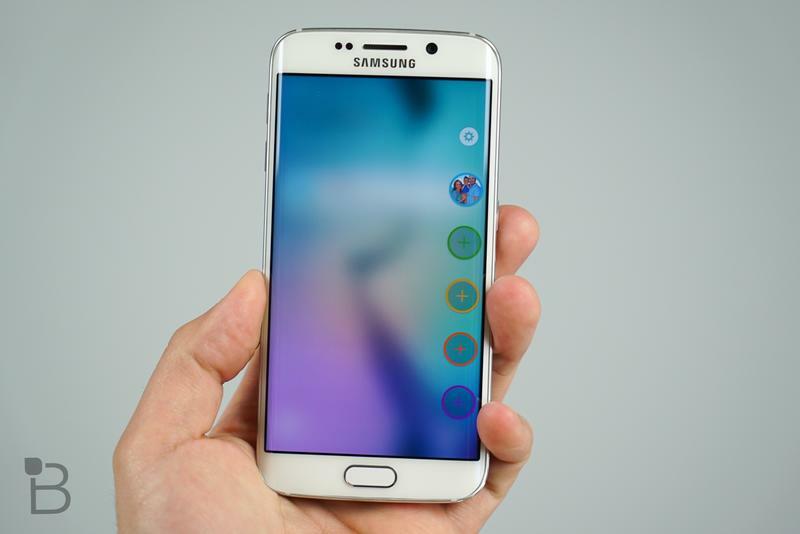 ETNews notes that the company is already assembling 3 million units per month, up from 1 million when it first launched. 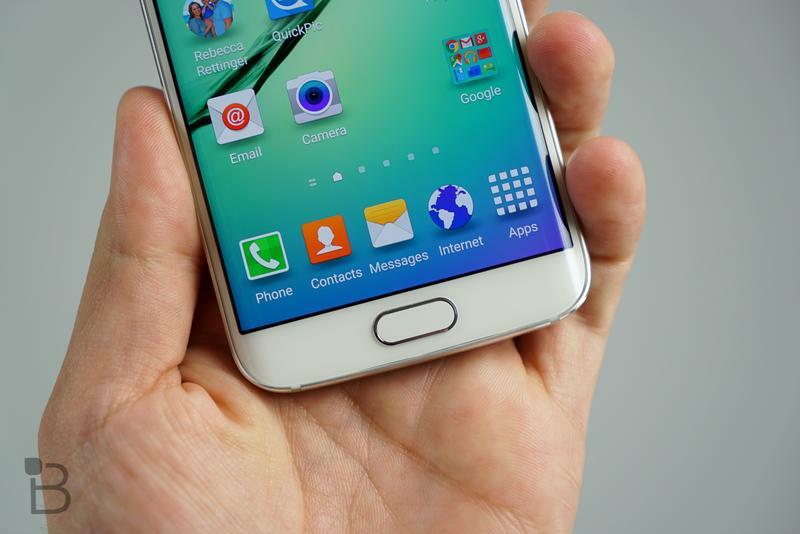 That number may increase to 5 million per month in the near future, and could apparently hit 10 million per month before the end of the year. 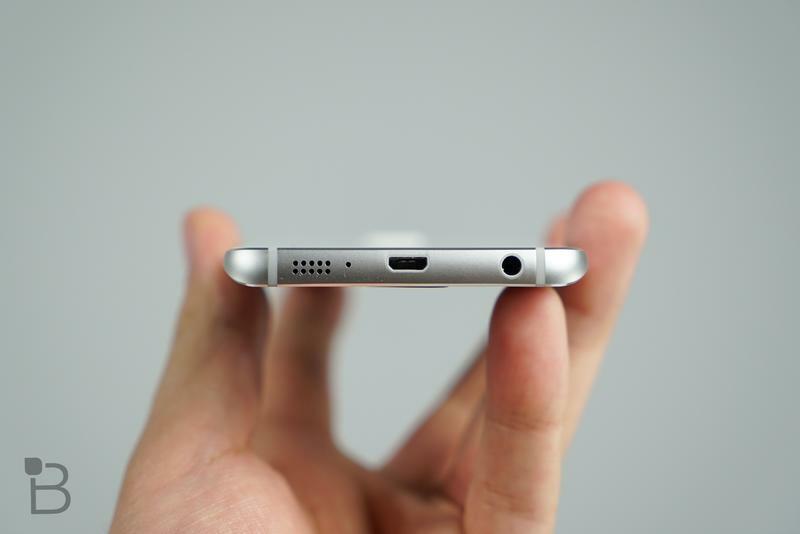 That’s pretty ambitious, though of course this is all just a rumor for now. 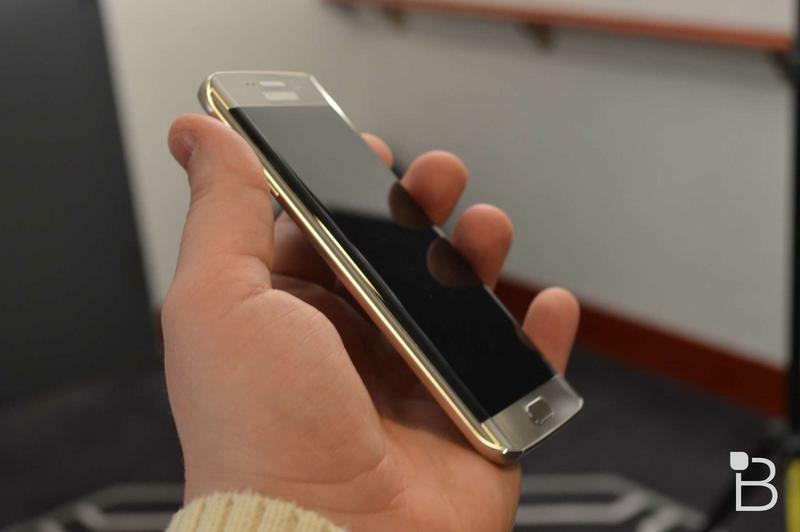 We won’t know how well the Galaxy S6 Edge really sells until later this year, though announcing another curved handset in the next few months would certainly send a strong message.